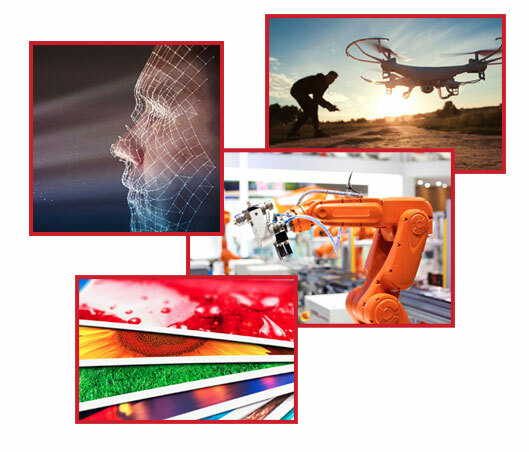 With an electronic shutter and all pixel progressive readout of 120 fps, the Canon 3U5MGXS 5MP CMOS sensor offers fast, distortion free image capture. 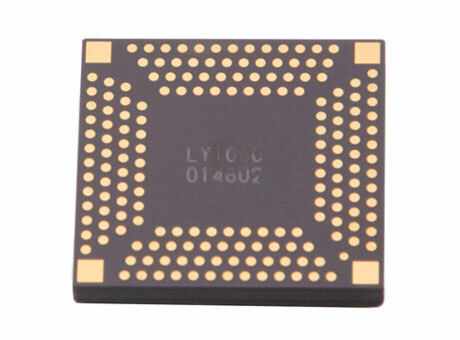 In a 2/3″ format, proprietary pixel designs with low power consumption and enhanced sensitivity further improve performance. 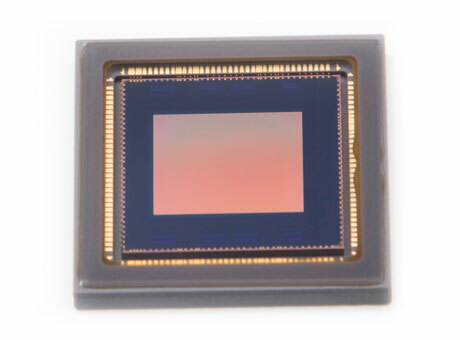 The 3U5MGXS CMOS sensor is an innovative solution where high performance is required in a small format. This CMOS sensor family is available in monochrome (3U5MGXSMAA), color (3U5MGXSCAA) and a specialized RGB-NIR color filter array (3U5MGXSIBA). By replacing one of the green filters on a standard color CMOS sensor with a Near Infra-Red (NIR) filter, image processing from these sensors allows for the separation and discrete analysis of the visible and NIR wavelengths. 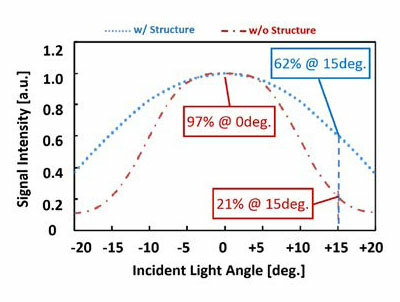 Discrete analysis of these bands from a single image simplifies dual sensor systems by reducing size, weight, and power (SWaP) requirements; provides added capabilities to systems that can benefit from the additional band; and enhances current solutions already detecting in both the NIR and visible wavelengths with fast, distortion free imaging. The pixels of the Canon 3U5MGXS CMOS sensor include a gathering structure which enables photons entering from wide incident angles to be re-directed into the photodiode which otherwise would be lost. 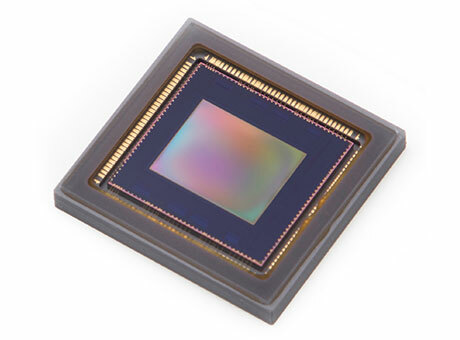 The result is a CMOS image sensor with higher sensitivity, capable of capturing high quality images even in challenging low-light situations. The Canon 3U5MGXS 5MP CMOS sensor will be available in an Evaluation Kit, where the sensor would be pre-installed and functioning with raw data output and a USB 3.1 (Gen 1) interface.